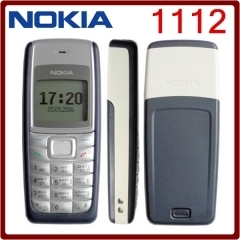 The mobile phone with multilingual, if you need other countries’ language,please tell me, I will add the language you need. 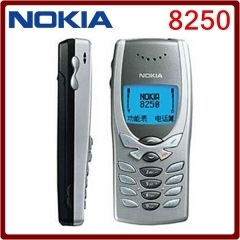 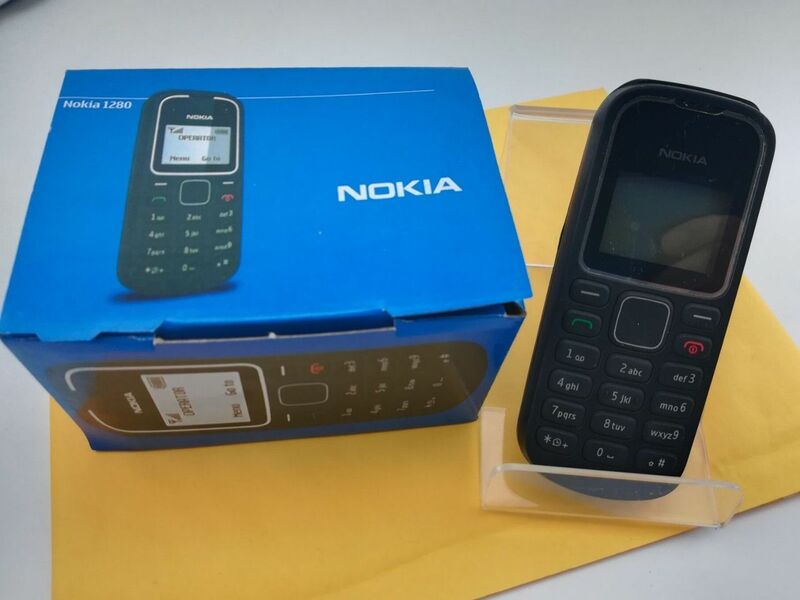 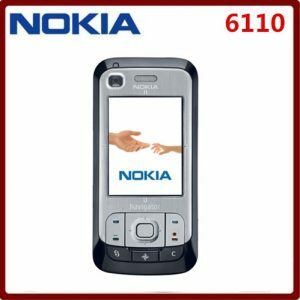 This Nokia mobile phone is a great choice for a practical cellphone. 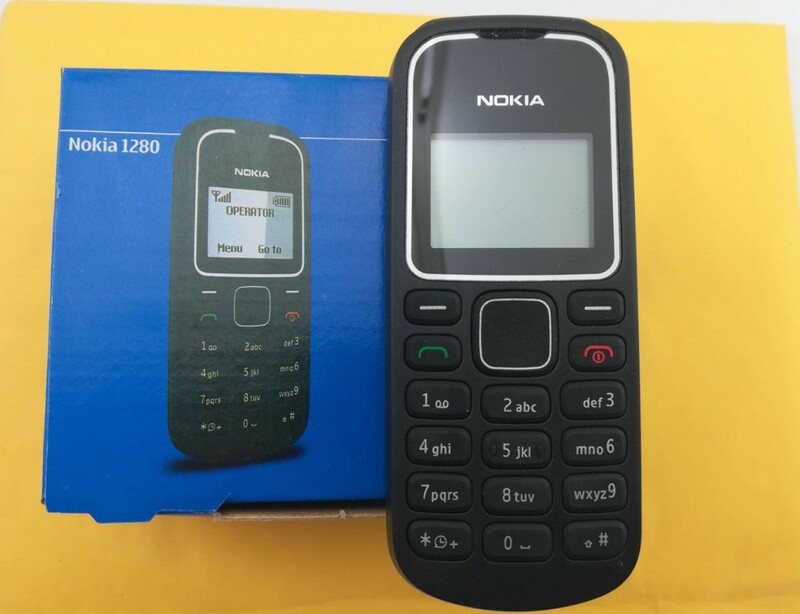 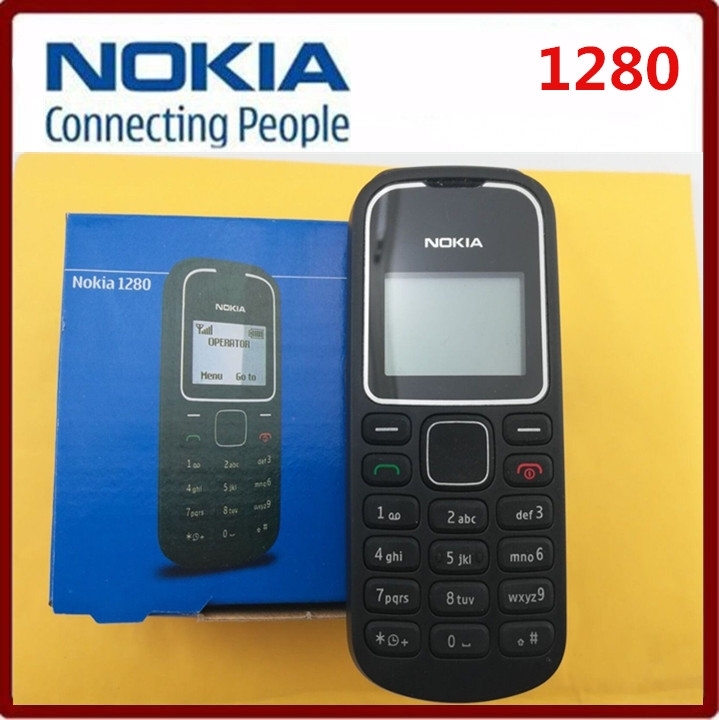 The black Nokia 1280 is a dual-band GSM phone that receives a strong signal wherever it goes. 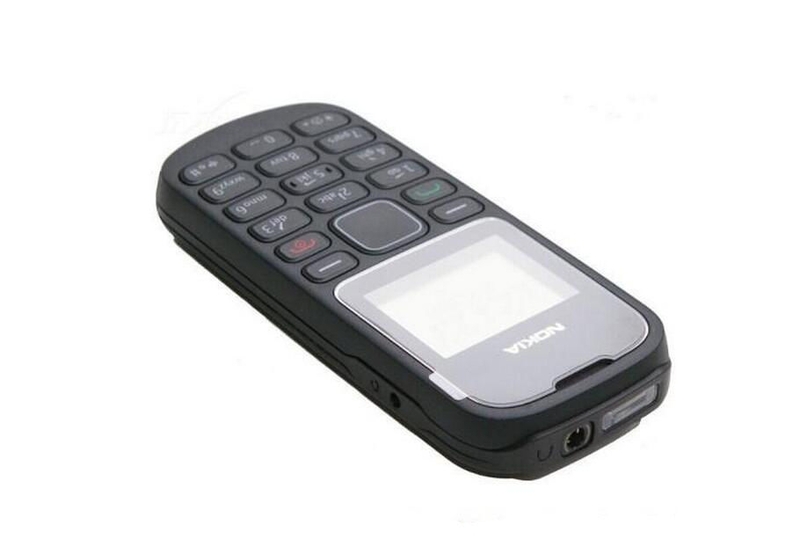 This cellular phone comes with a scratch resistant cover so that it lasts longer while still looking good. 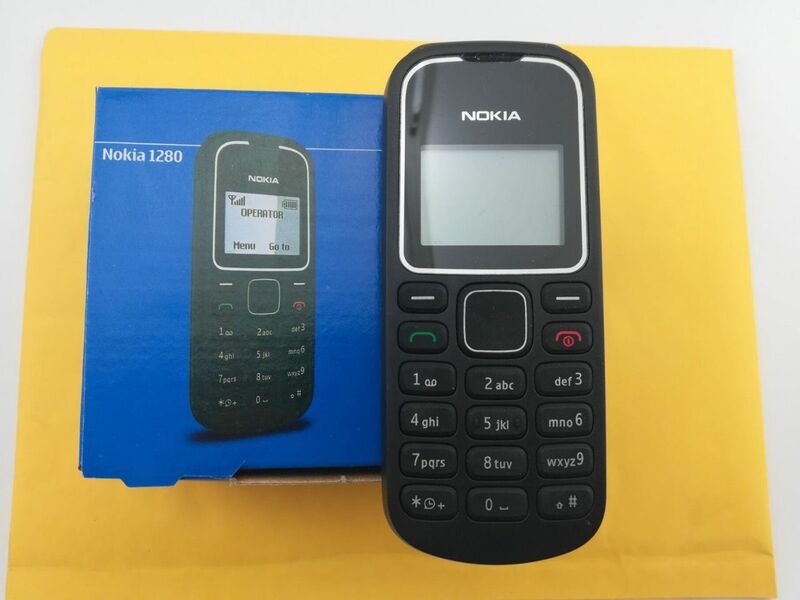 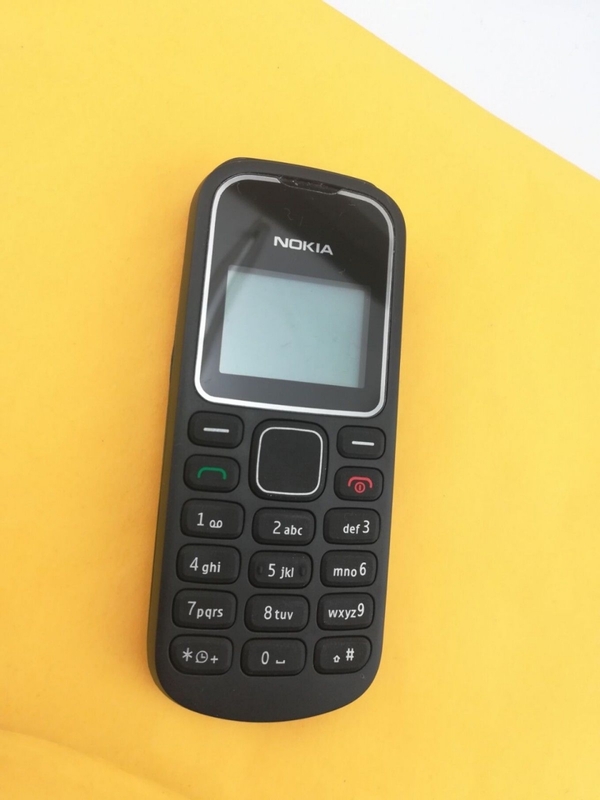 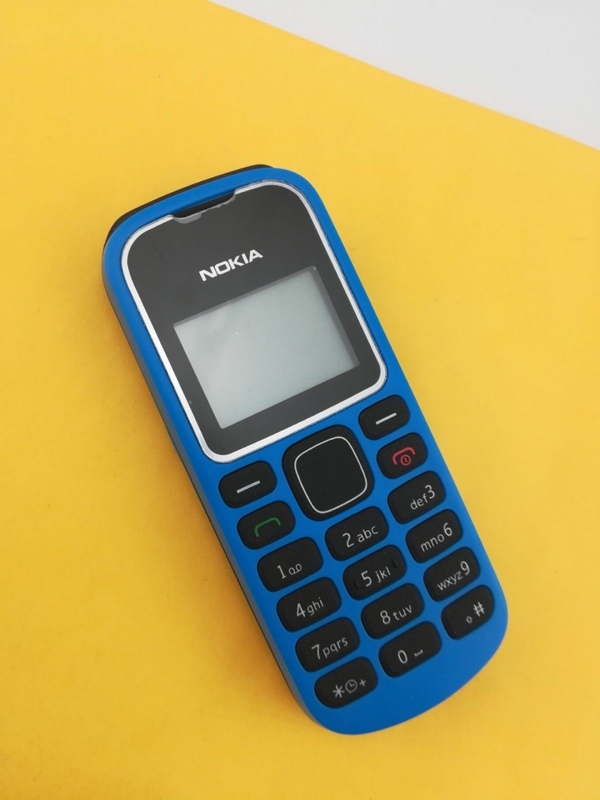 Speaking of longevity, this Nokia mobile phone features a long lasting battery so that users can talk longer without having to worry about recharging the phone. 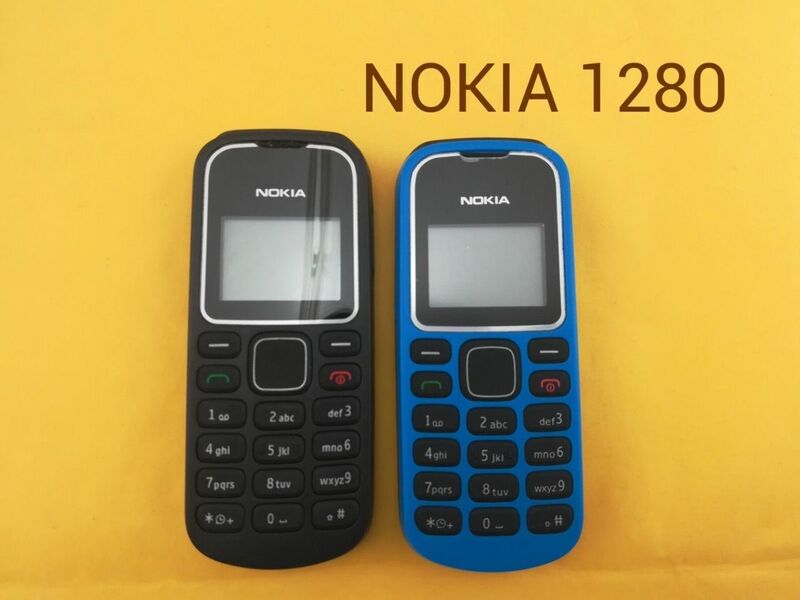 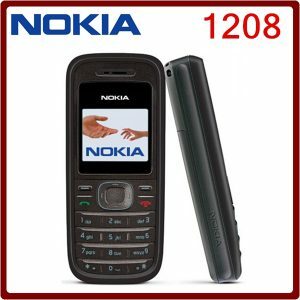 The anti-dust keypad on the Nokia 1280 keeps it clean, and prevents problems. 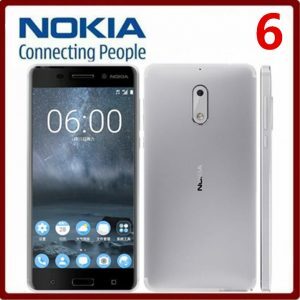 Connect to local radio stations using the FM radio feature and listen to music on the go. 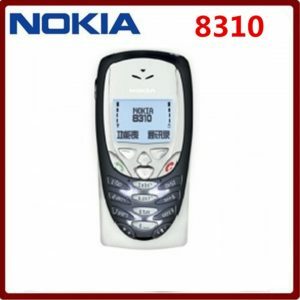 Send texts to friends with the SMS messaging features. 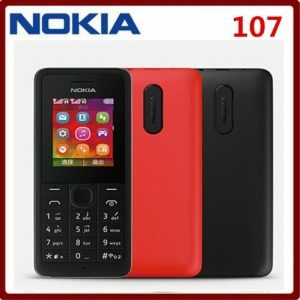 A calendar and voice memo features round out all the extras this phone can do. 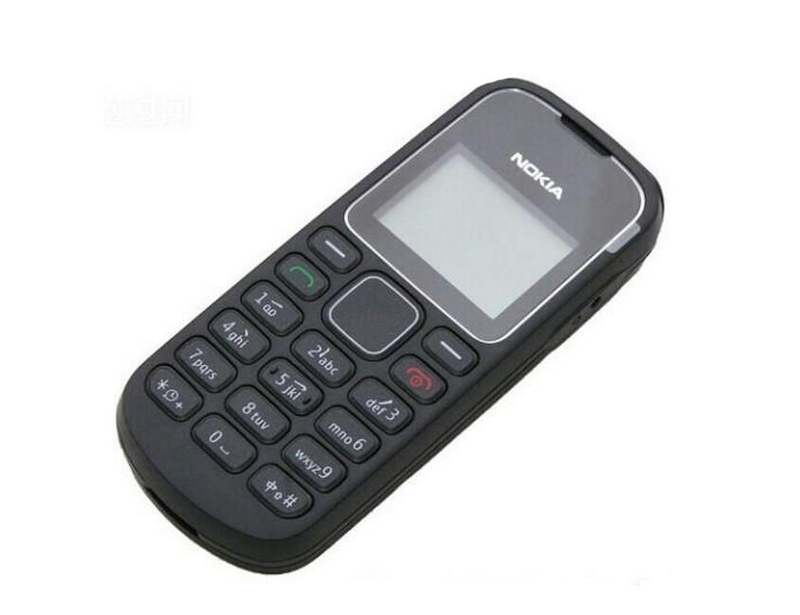 This cellular phone comes unlocked so that it is ready to work with any wireless carrier network in the world. 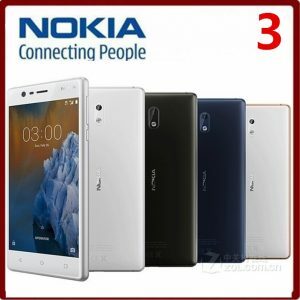 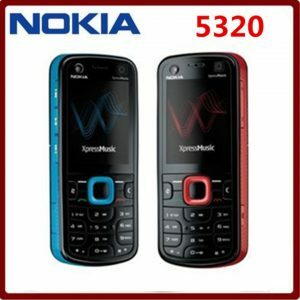 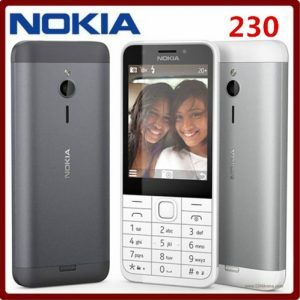 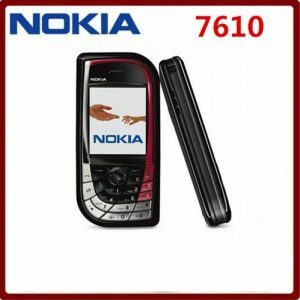 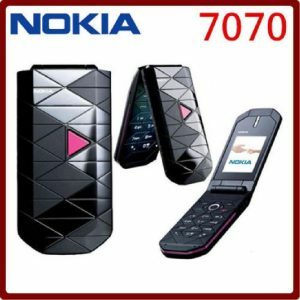 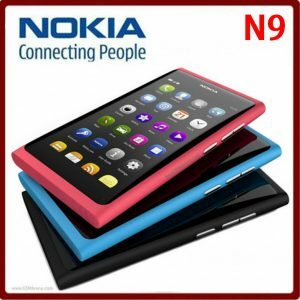 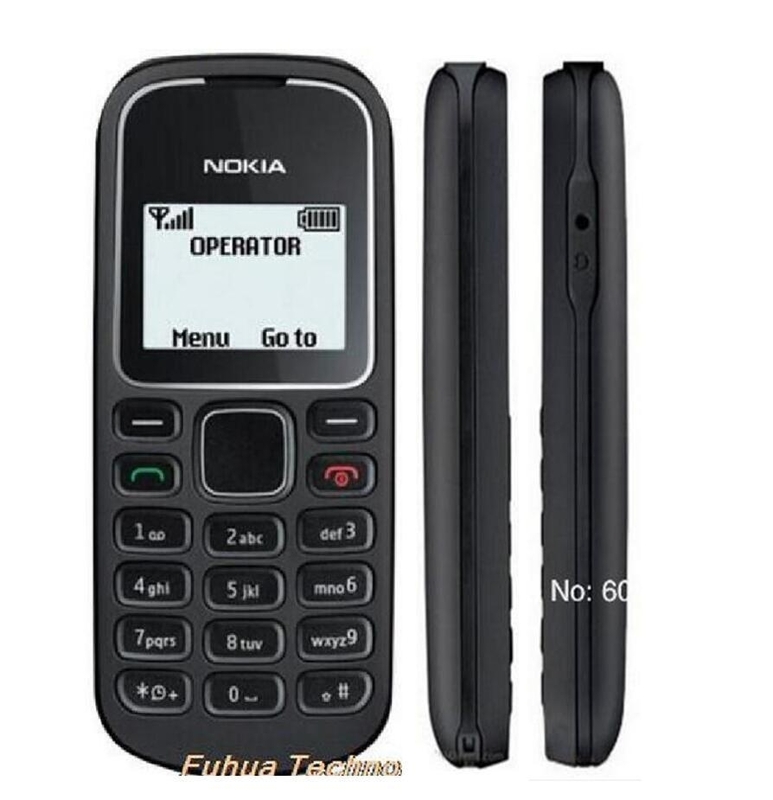 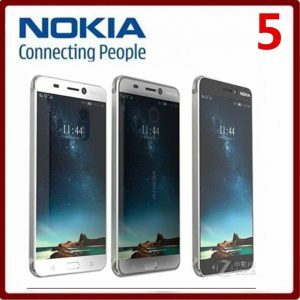 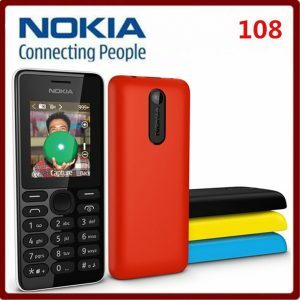 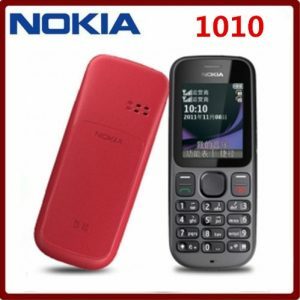 Choose to buy a Nokia mobile phone for a dependable basic cell phone that comes with exciting extra features. 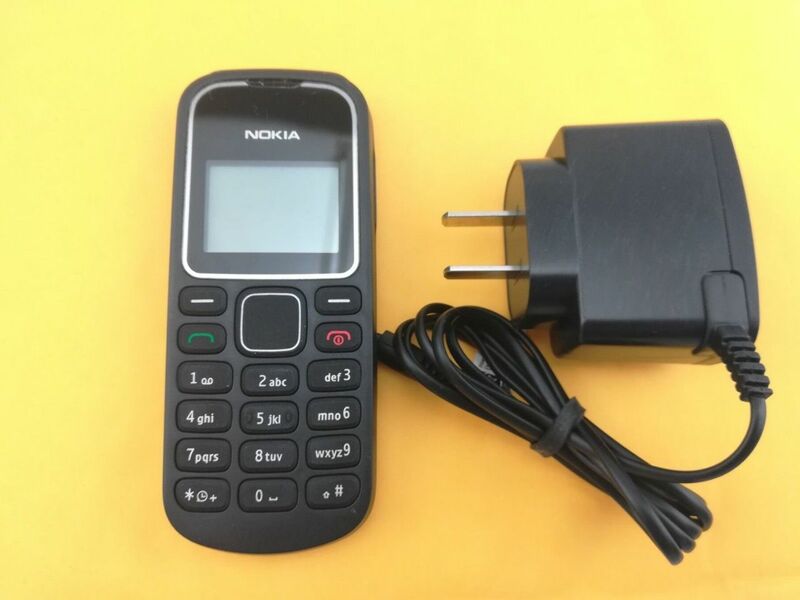 If you do not note Your request when you order, We will send the charger randomly.